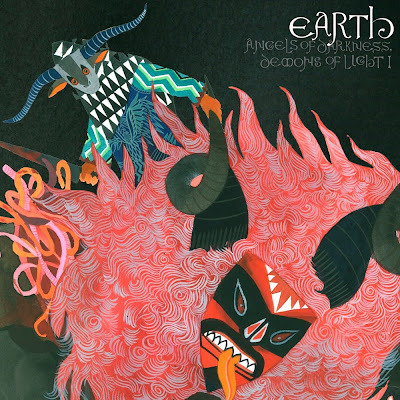 "Earth is pleased to announce the arrival of a new album. Coming February 2011 from Southern Lord Records, we welcome Angels of Darkness, Demons of Light: I. Produced and recorded at Avast Studios in Seattle,Washington by Stuart Hallerman (notable engineer behind Earth 2), this new album features the following line-up. Karl Blau – electric bass guitar"